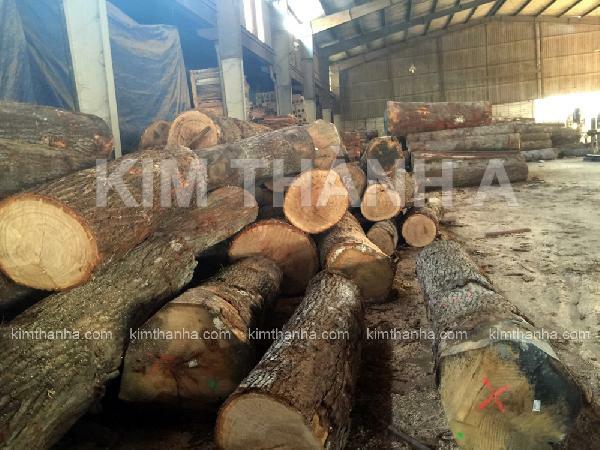 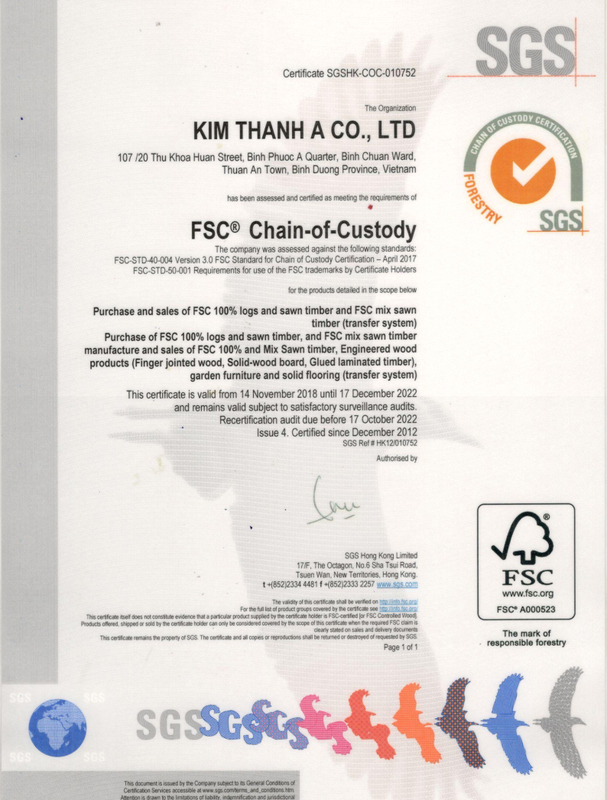 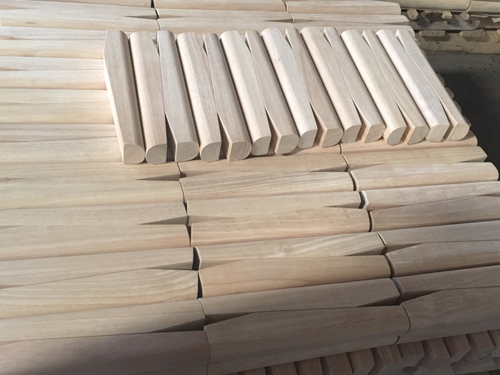 KIM THANH A CO., LTD has acted as one of the biggest finger joint panel manufactures in Binh Duong, Vietnam, especially for high quality and big size products. 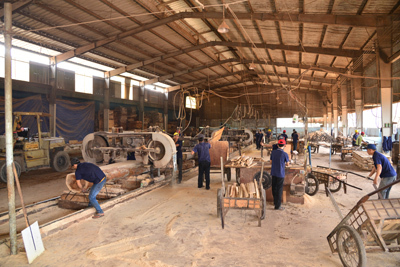 Rubber wood (heave), Acacia, White oak are main types of lumber we use. 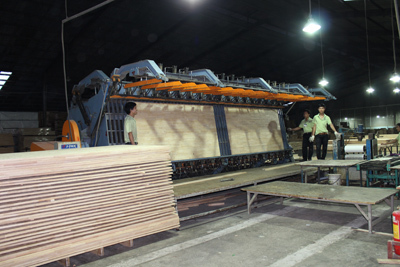 Capacity : 800 cbm per month. 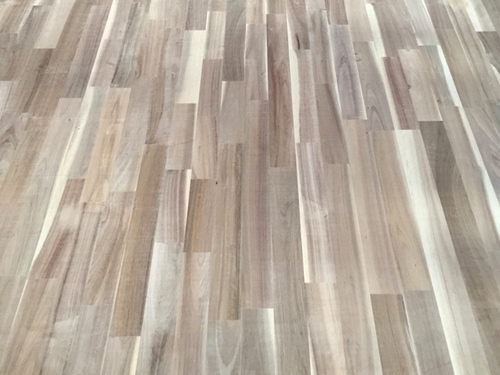 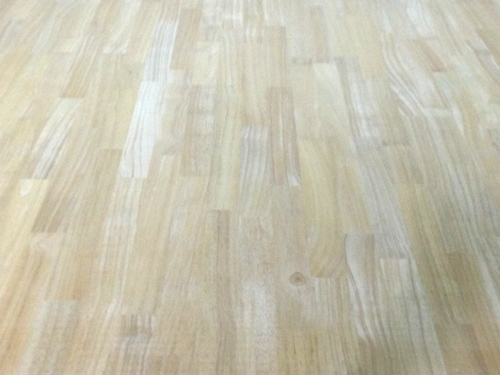 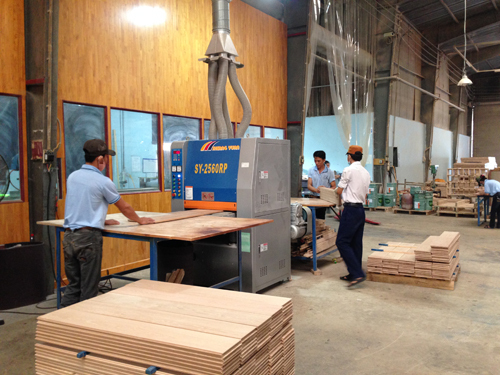 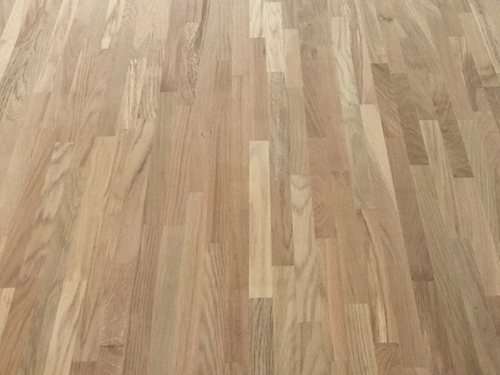 * Rubber wood material do the treatment by Parachem and Antiblu, PCP free, moisture 8 ~ 12 %, non-intestinal sawn wood.